• "The game is perfect! I am really loving Sudoku. 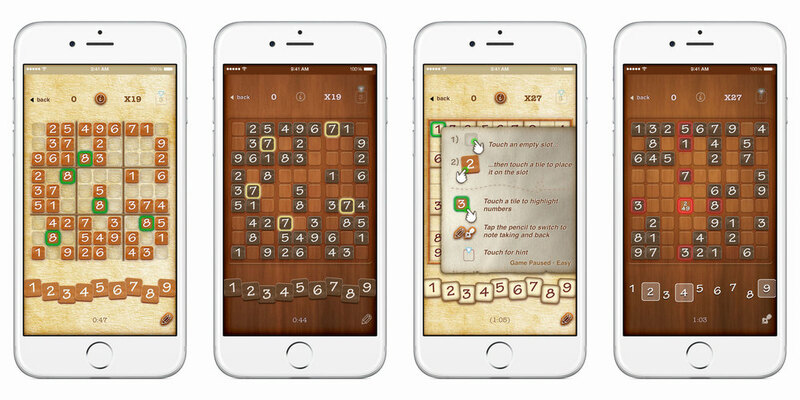 It is very addicting and fun, absolutely the best sudoku I have ever played." • "Fabulous! You turned me into a Sudoku fan hook, line and sinker :)"
• "The gameplay of Sudoku is great, very smooth."